Raised in her Italian grandmother’s kitchen, Candace developed a love of good food and a sense of hospitality from a very early age. Originally from Pittsburgh, PA, Candace is an avid traveler and has been to over 30 countries and nearly all 50 states. She’s consulted for a range of clients from four-star restaurants to boutique, owner-operated properties. 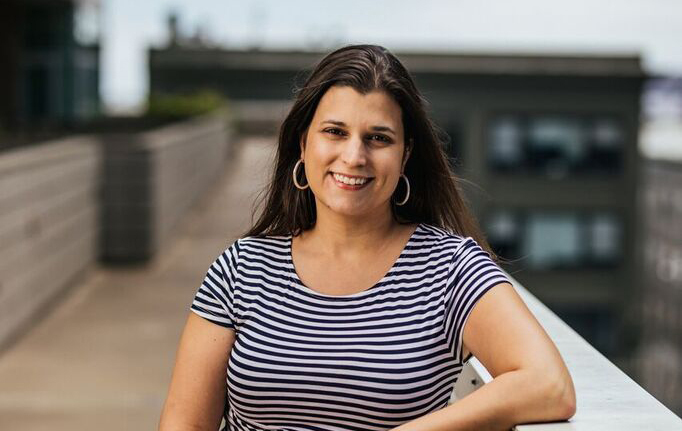 Prior to her current role, she was Marketing & Sponsorships Supervisor for Eat Drink SF, San Francisco’s Food and Wine festival, supervising marketing, public relations, programming and sponsorships. Candace holds a B.S. in Communications from Northwestern University and an M.S. in Integrated Marketing Communications from Northwestern University’s Medill School. In her free time she enjoys…oh wait…she is a mother of four kids under the age of 7….she has no free time. But if she did, she’d probably do more of what she does now – drink great wine and spend time exploring new restaurants and hotels.